All of the poufs by spell it with PEAS can be custom made! I can alter size, yarn colours or even the design. I work closely with every customer to make each pouf special —I can usually find most colours too, so please ask me and I can show you what is currently available. Here are a few colour examples of the same ottoman called the Bums + Feet pouf…it’s for bottoms and soles. 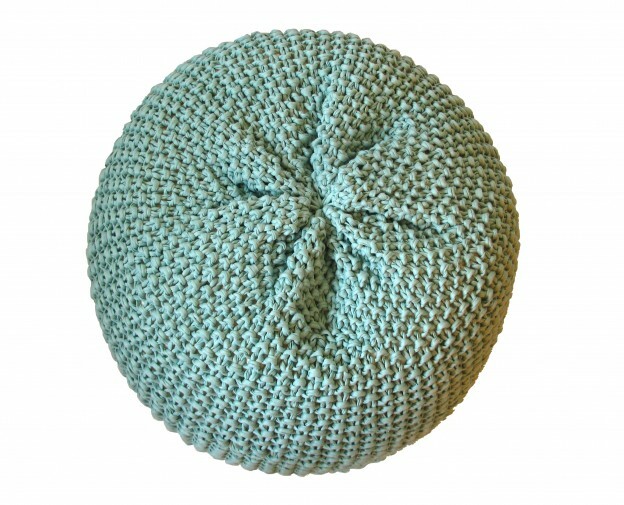 This entry was posted in BLOG | army of PEAS, Knitting, Shop news and tagged bean bag, bums and feet, custom made, customizable, floor pillow, footstool, hand-crafted, handmade, hassock, ottoman, pouf, seat, spell it with PEAS, stool on 28 August 2015 by peas.